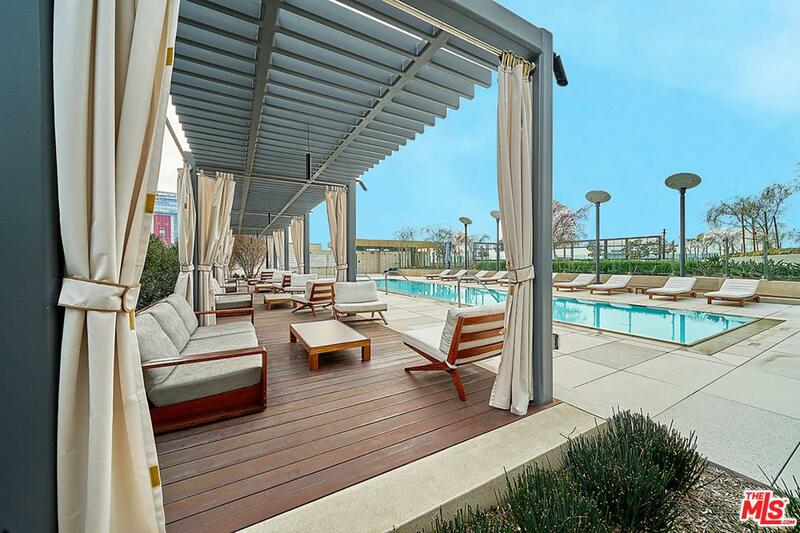 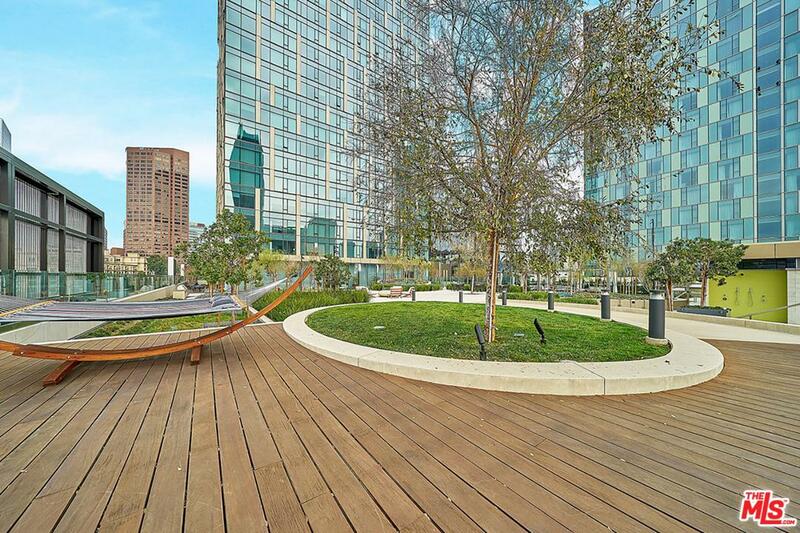 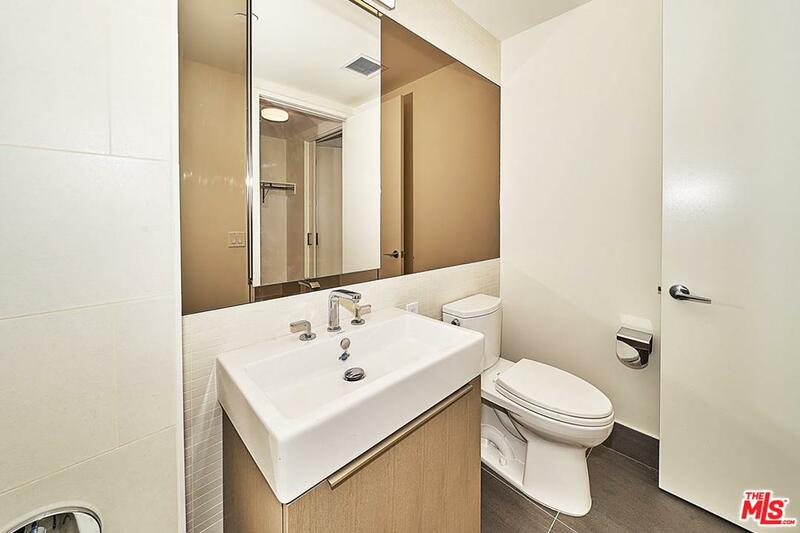 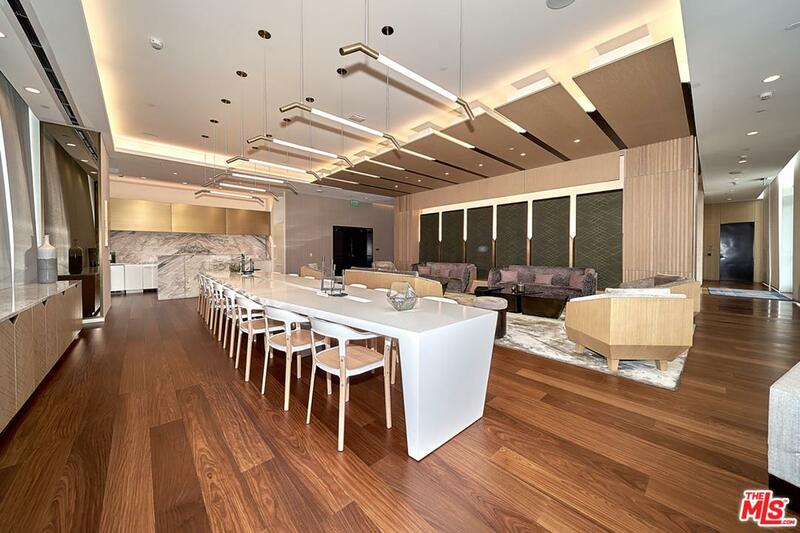 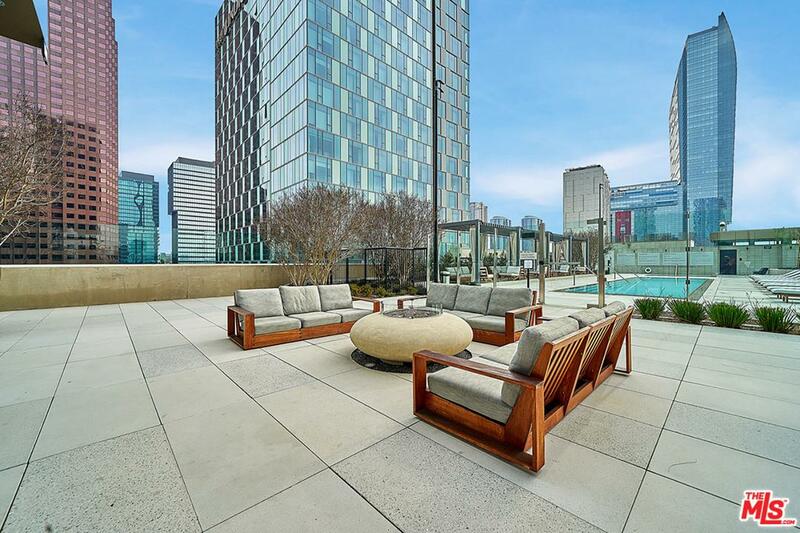 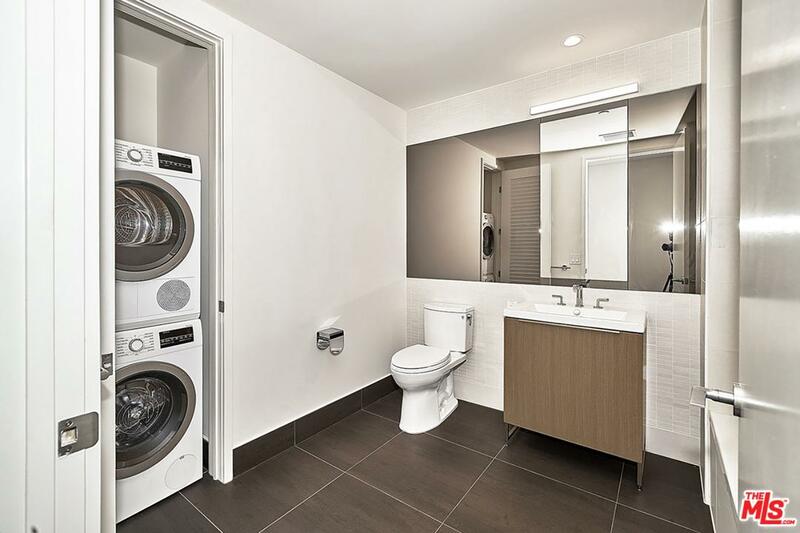 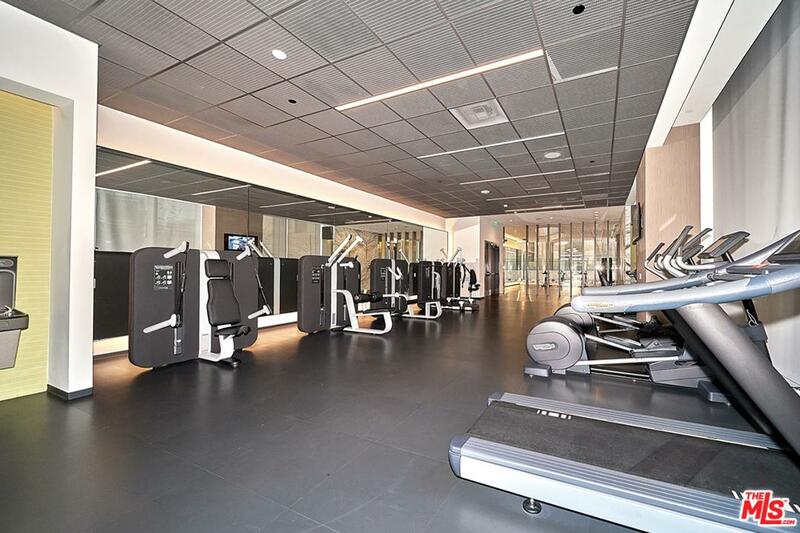 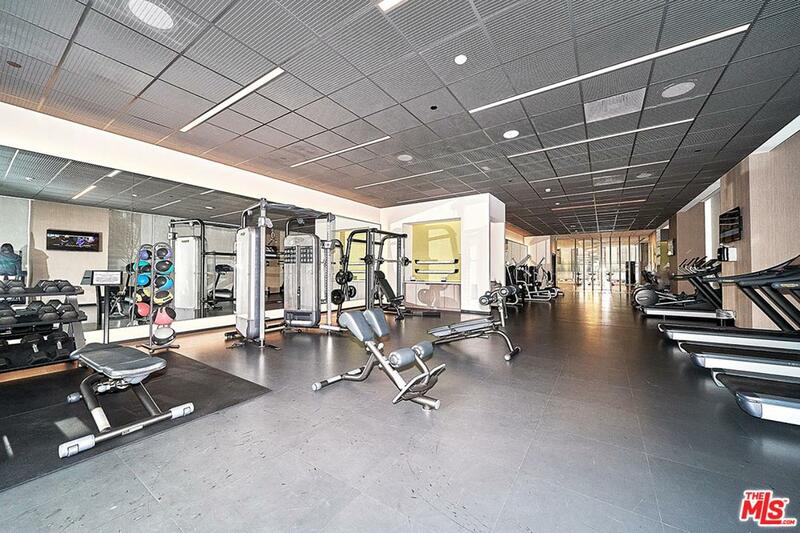 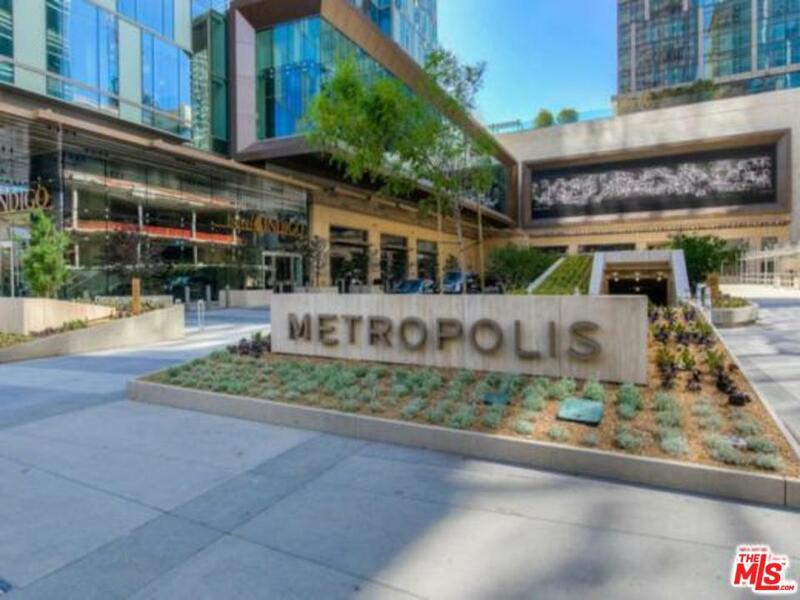 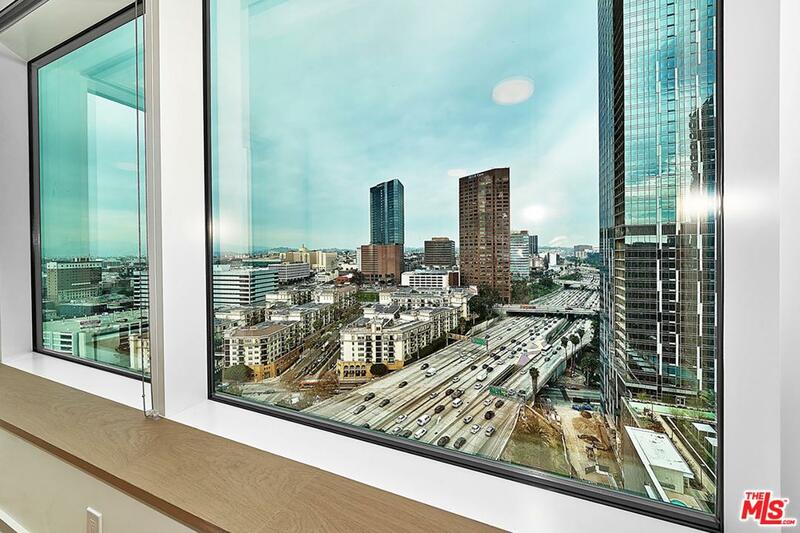 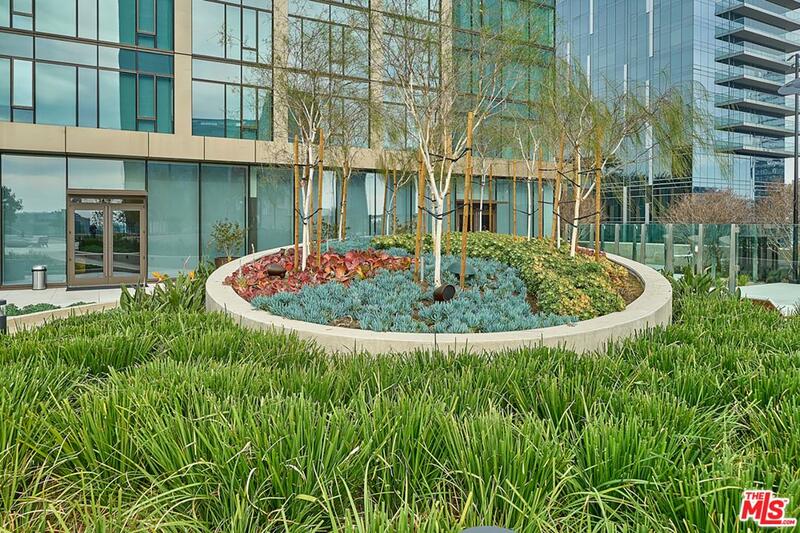 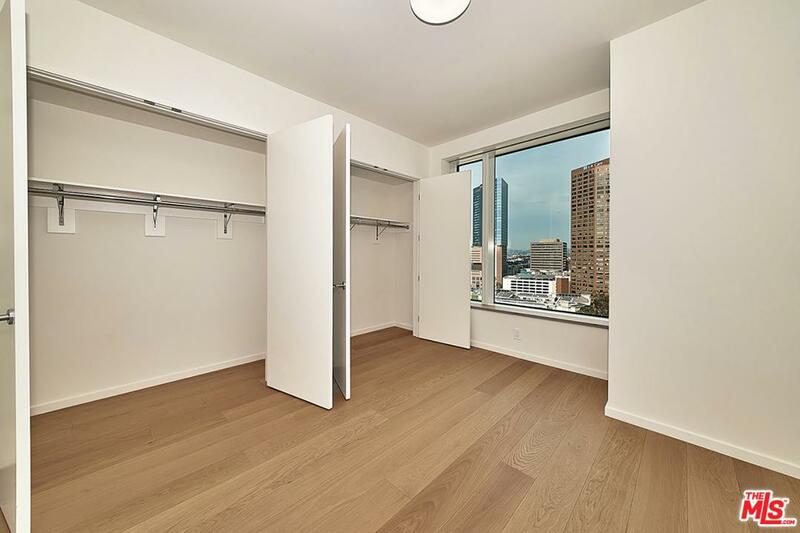 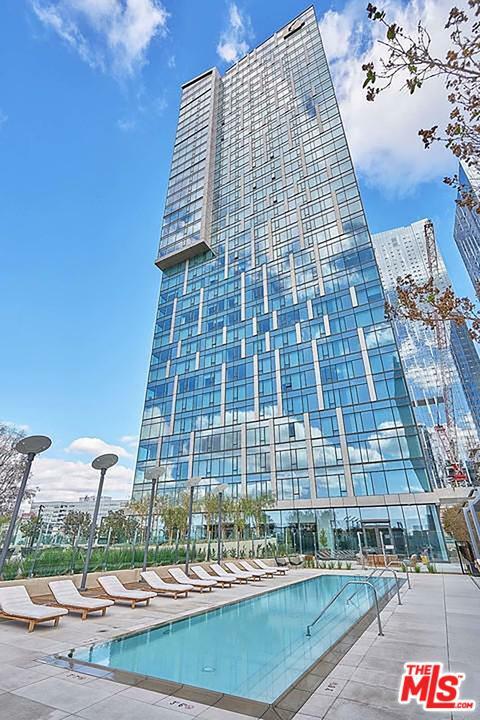 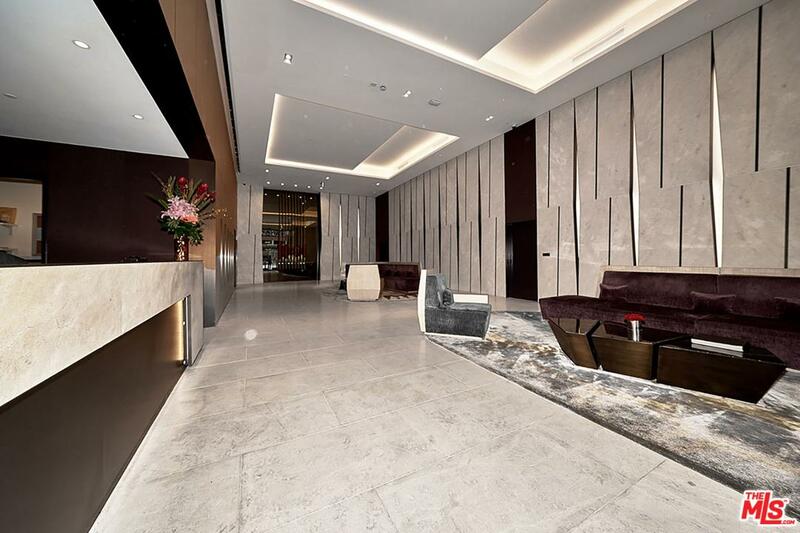 Ultimate living at its best in the Metropolis DTLA! 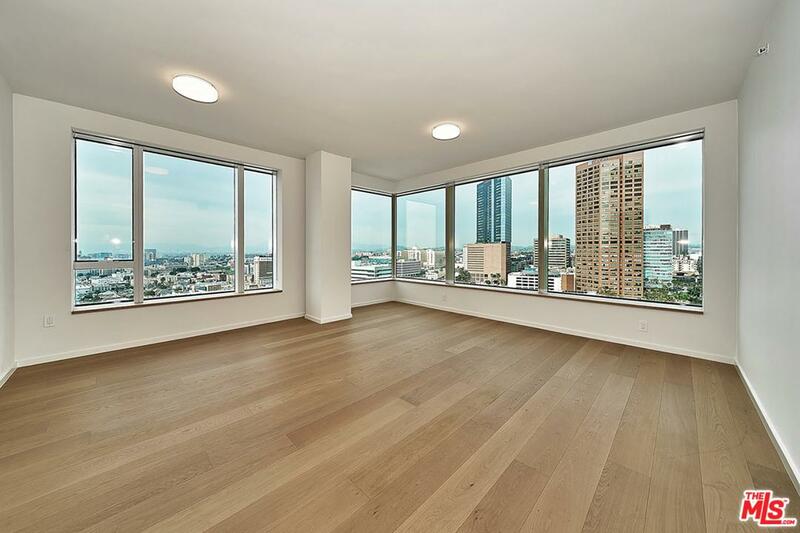 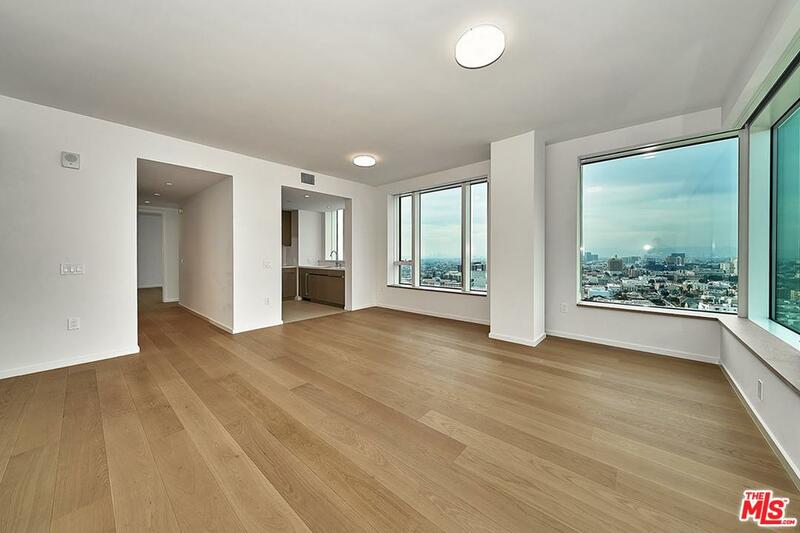 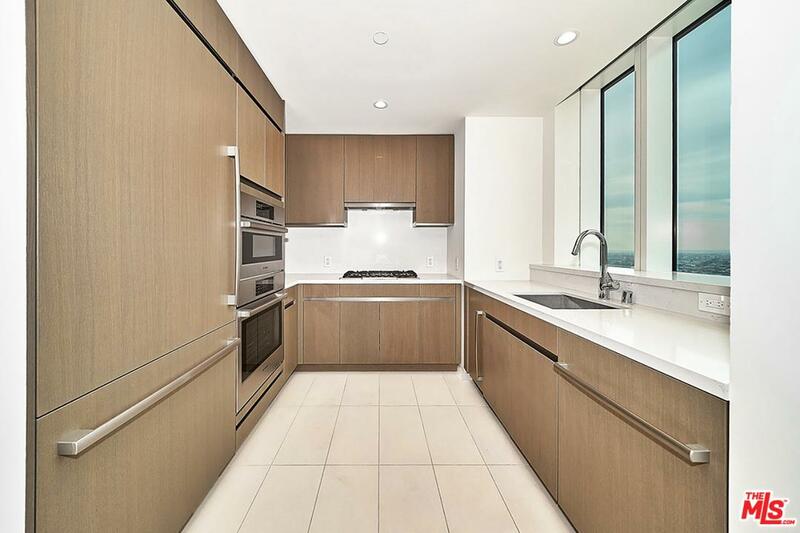 Brand new luxury 2 bed/2 bath high-rise corner unit with fantastic panoramic views in every room. 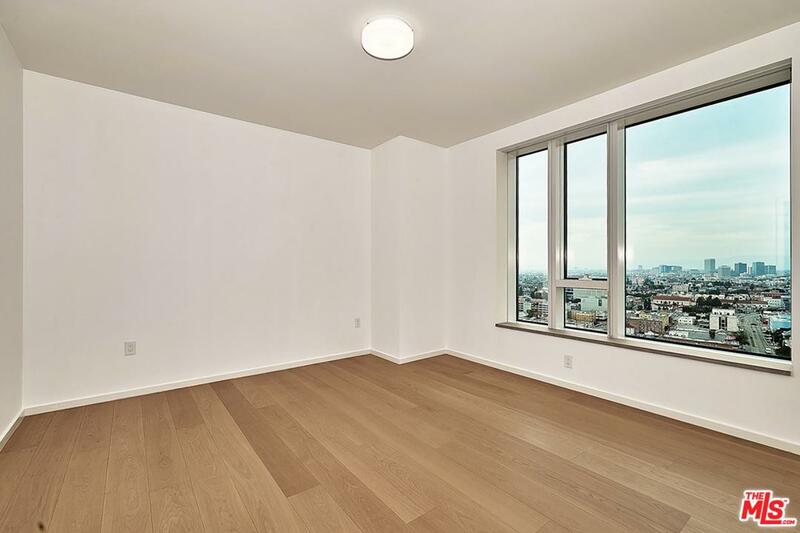 Brand new and modern appliances and fixtures, hardwood floors, spacious and open floor plan. 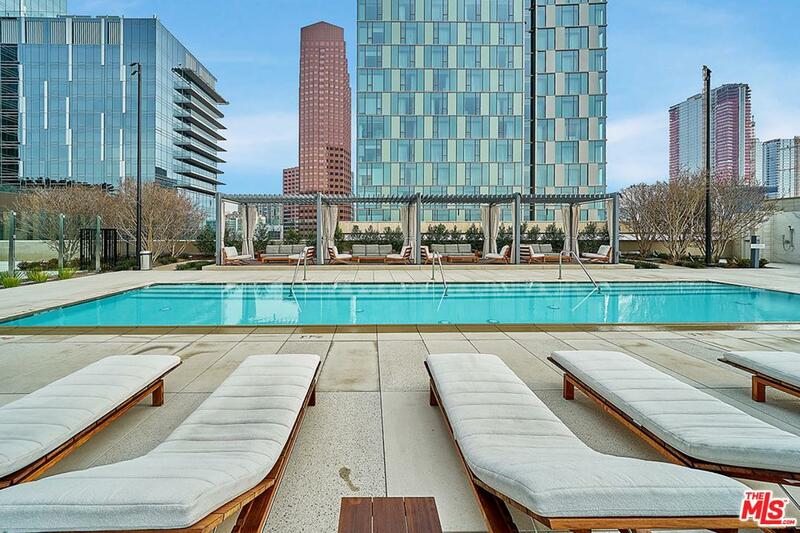 Building luxury amenities rival 5-star resorts: luxurious sky deck w/ heated pool, spa, private cabana, BBQ area, clubhouse, steam room, gym, movie theater, game room, billiard room, conference room, business center, storage, 2-car side-by-side parking, and more!